Now that the May sales numbers are in, we can take our first look at how the comic is holding up after its stellar launch back in April. The book’s sales over the next couple months will be the real Litmus test as to whether this book has the legs it needs to continue to be successful with the fans. Thankfully, issue #5 once again showed strong sales for an indie book and was IDW’s second highest selling book of May after Teenage Mutant Ninja Turtles Urban Legends #1. 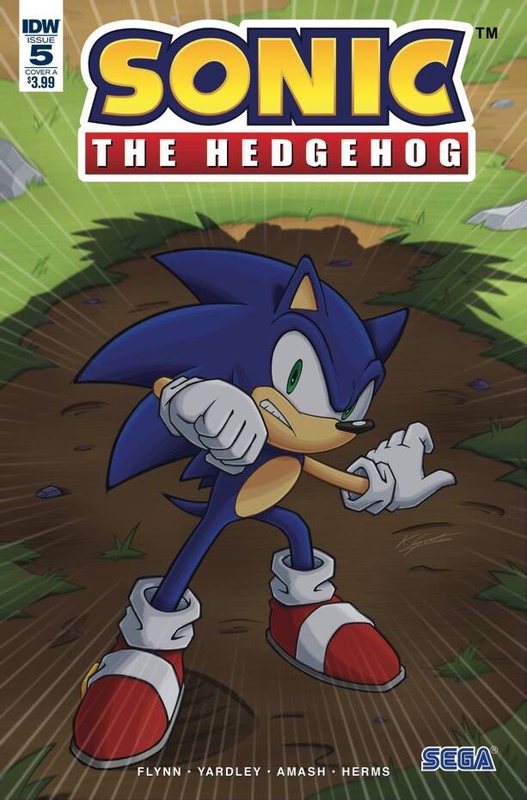 Sonic the Hedgehog #5 sold 12,561 copies to TMNT’s 12,735, a very small margin especially considering it was a #1 issue of a highly anticipated full-colored reprinting of the series. For IDW Sonic, #5 stands as the 5th highest selling issue at debut, and sold only 664 fewer copies than April’s lowest selling issue #4. While a drop in sales was expected, a meager 5% is almost insignificant compared to the dips many other comics take after their debuts! These sales also launched issue #5 straight into the list of the Top 10 best selling Sonic comics ever at #9, bumping Sonic Universe #75 off the list! IDW Sonic now fills half of the ranks, almost taking the entire Top 5 save for that anomalous Sonic Boom #1! 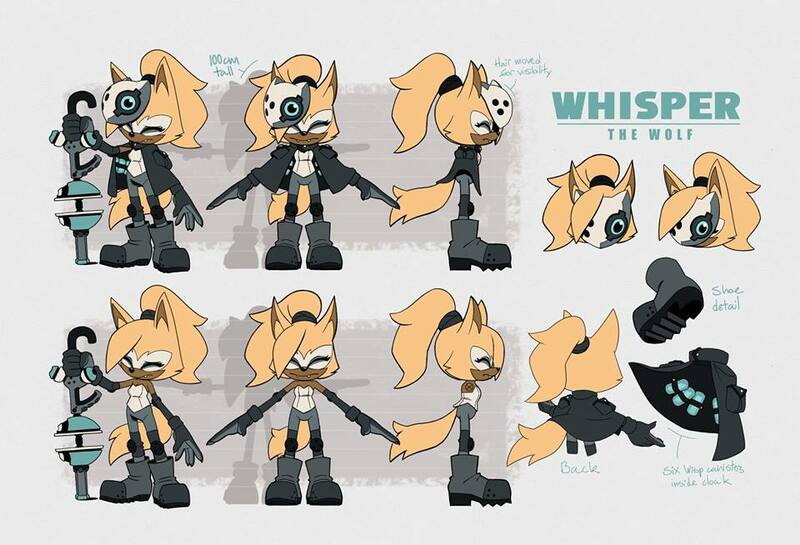 Looking at the previous charts, you might have noticed that the numbers for IDW Sonic #1-4 have increased! This is because the second printing sales have been included in these numbers! Check out the chart below to see how well the 2nd (and in #1’s case, 3rd) printings sold! Once again, it is clear that IDW Sonic has gotten a strong start and is by far the most popular release of any Sonic the Hedgehog series to date, and if it can hold these numbers it will be the most successful Sonic comic by a gigantic margin. While it is likely we will continue to see the book tail off a bit more before eventually leveling out, the relatively tiny dip it took from Issue #4 to #5 is another big win for IDW! Next BumbleKast #71: Sticks the Badger? I love these new characters, I hope we see many more in the coming years!